The kitchen is not just the room used for the preparation of the meal. This is the heart of the apartment. 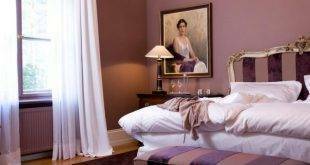 This is not just a room but also a meeting place. 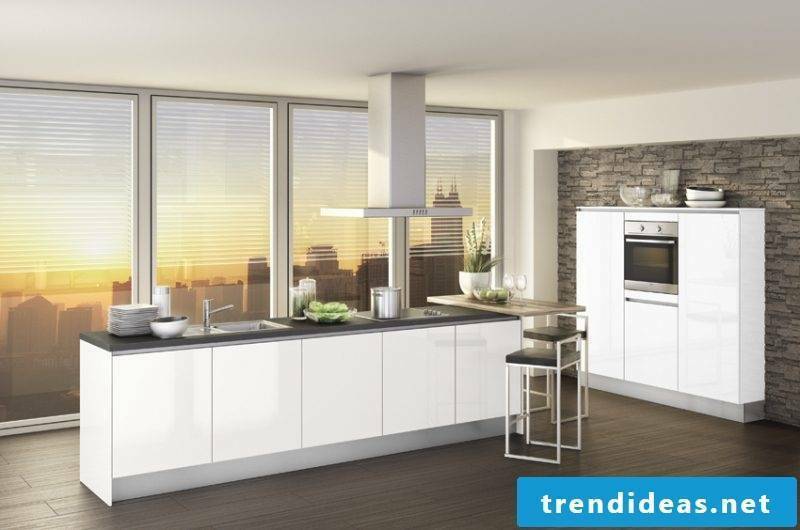 Nearly 80 percent of Germans start their day with breakfast in the kitchen. 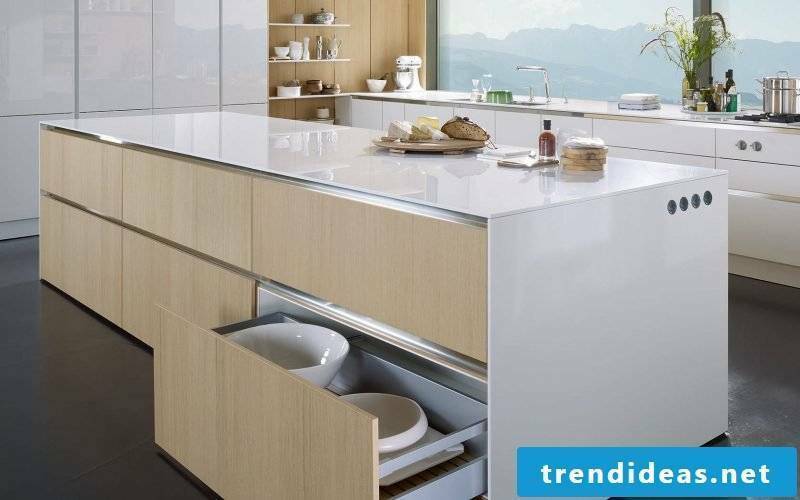 That’s why their design is an important part of the kitchen. 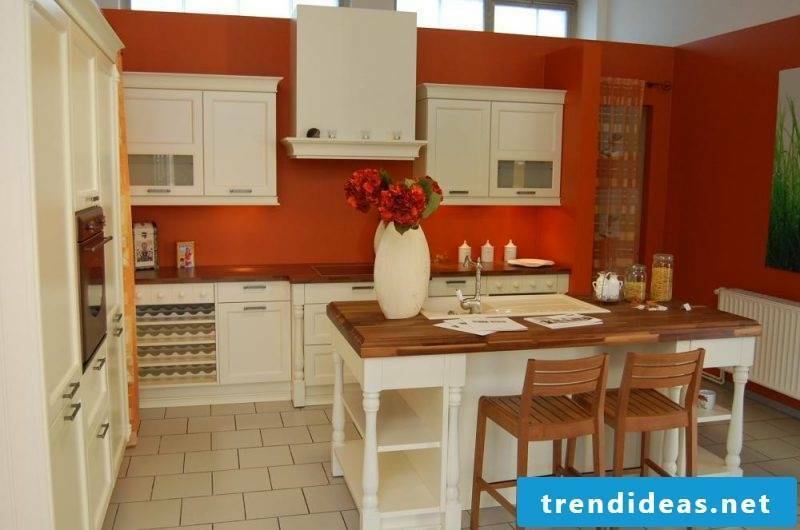 Do you know that there are many renowned kitchen manufacturers in Germany? And they are not only famous, but trendsetters with great experience and innovative ideas. 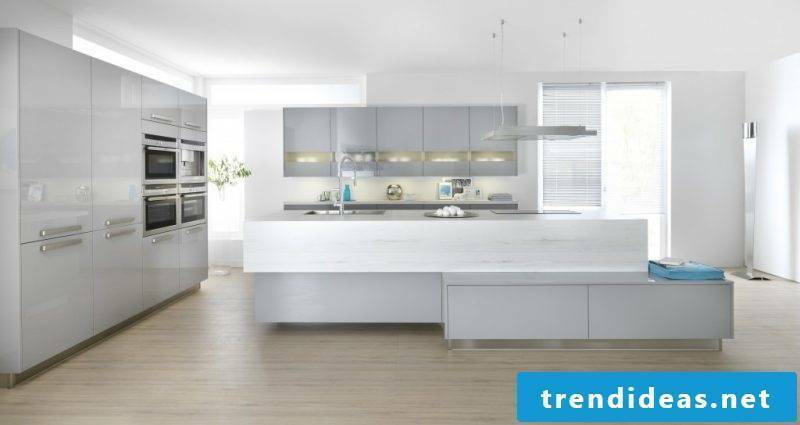 We have selected for you the 5 best German kitchen brands, which convince with high-quality designs. 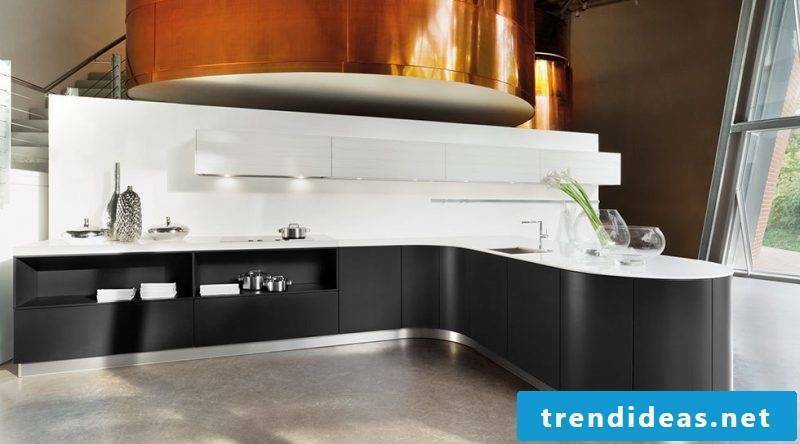 SieMatic has been producing kitchens of high quality in Germany since 1929. 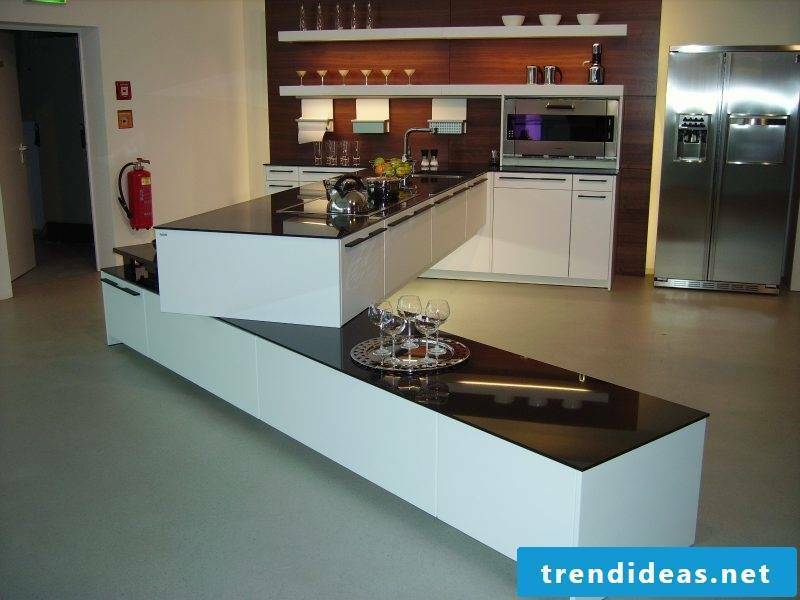 The company maintains the tradition, but also produces modern kitchens. 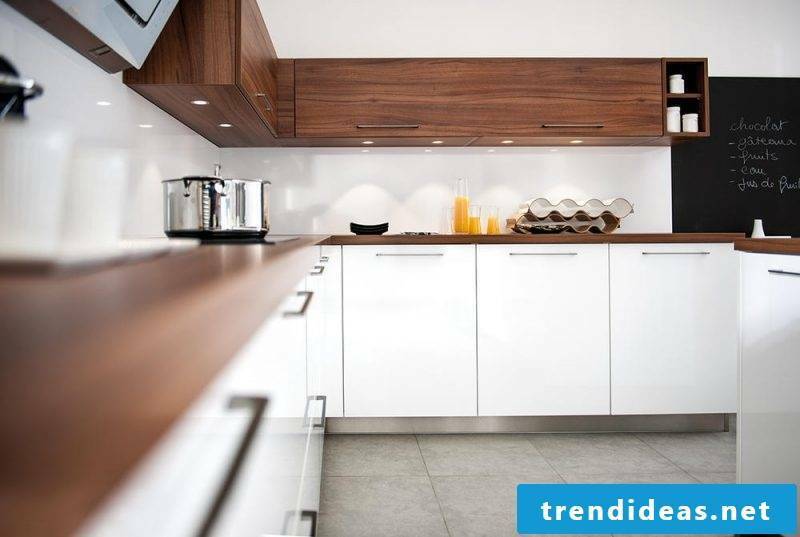 The typical elements are thoughtful interior design of the cabinets and handleless fronts. 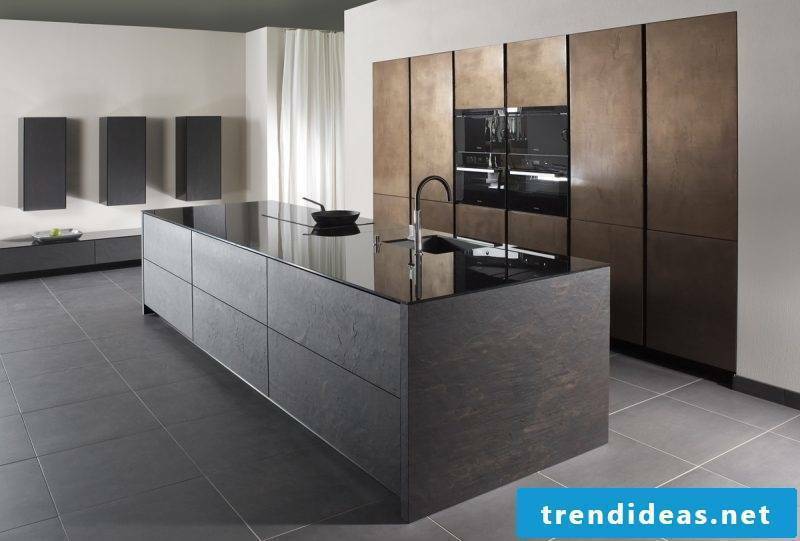 The look of SieMatic kitchens is like a kitchen-diner, as it combines dining and living areas. 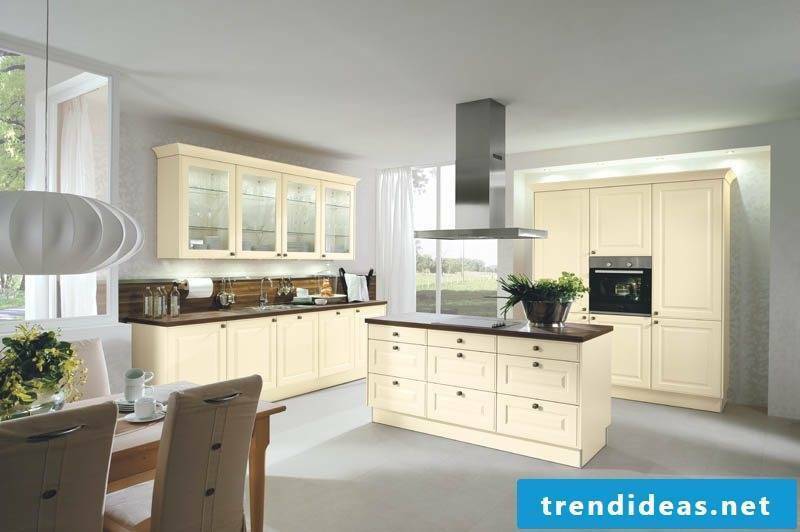 Especially interesting are the classic kitchens in country house style. 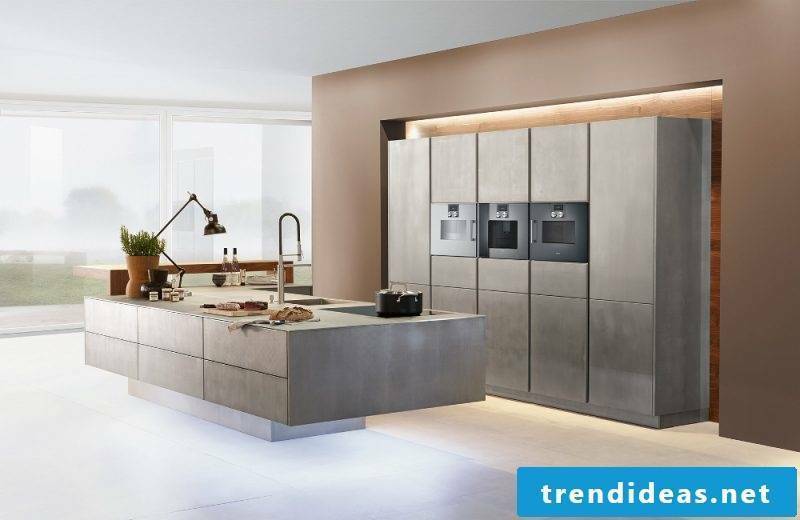 If you are looking for kitchen brands with extraordinary ideas, the kitchen manufacturer Häcker is the best solution for you! 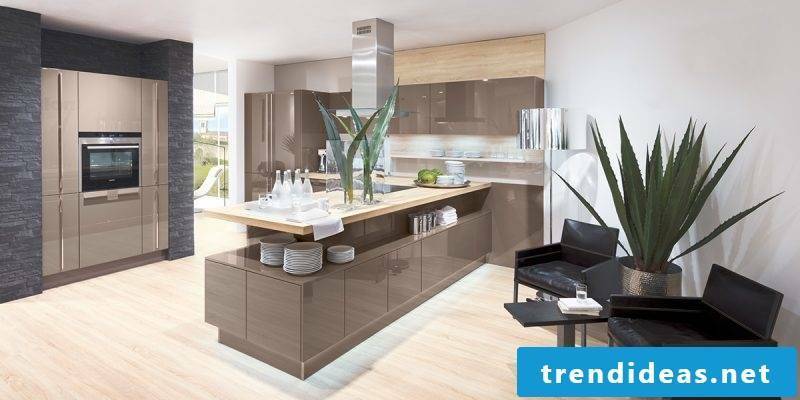 The focal point of Häcker are the modern fitted kitchens. Imagine a cooking island. She can change to the dining table! Practical and functional. And that’s not all. You sink and hob can disappear through a moving plate. Of course, this brand also offers classic models. The selection is in your hands. 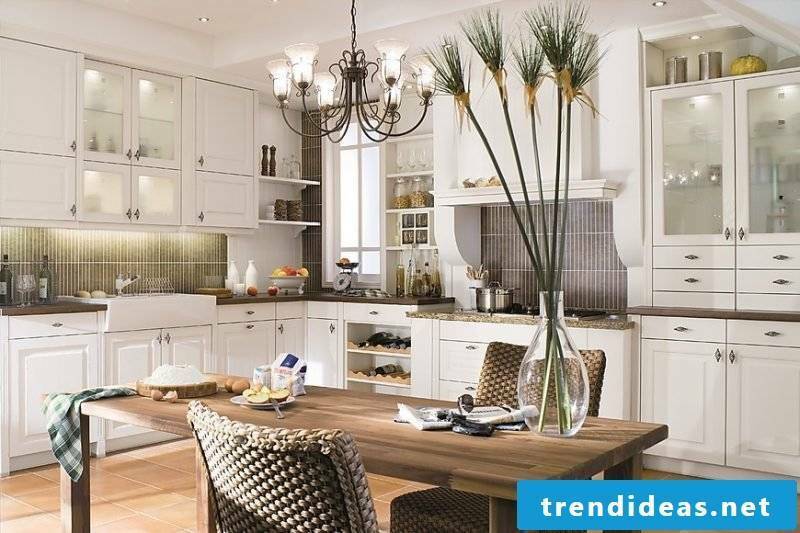 If you want an original kitchen, the items must be handmade. 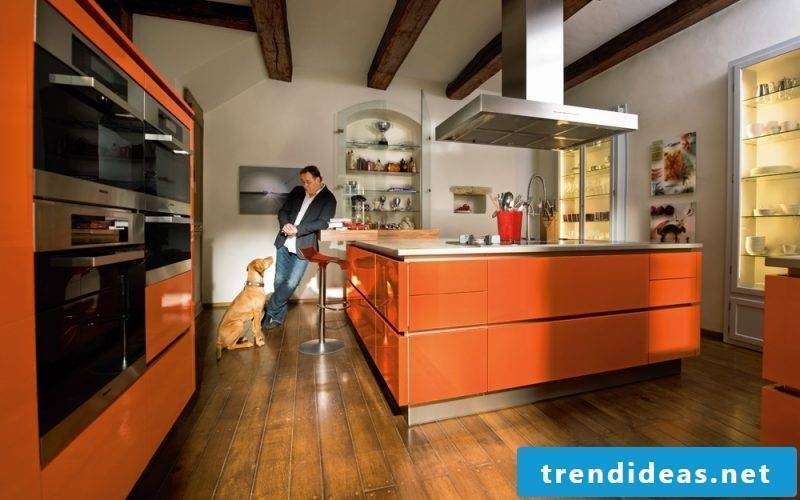 Warendorf kitchens are unique. You can also order the size, ergonomics and special features according to your personal wishes. 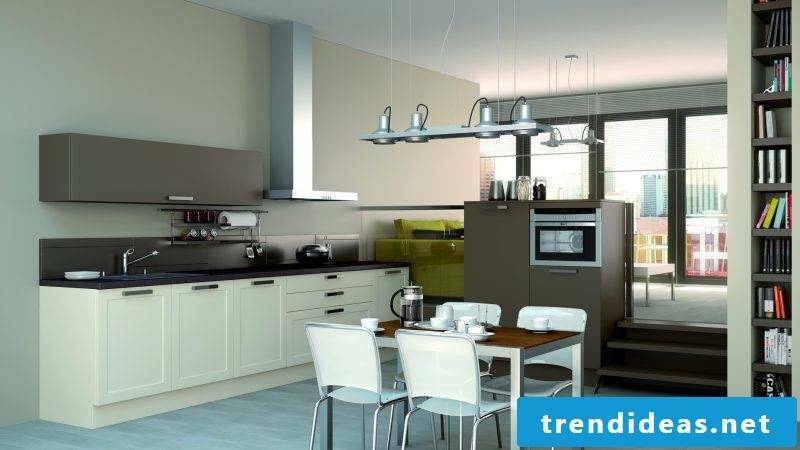 This manufacturer is among the kitchen brands offering one of the best color schemes on the market. 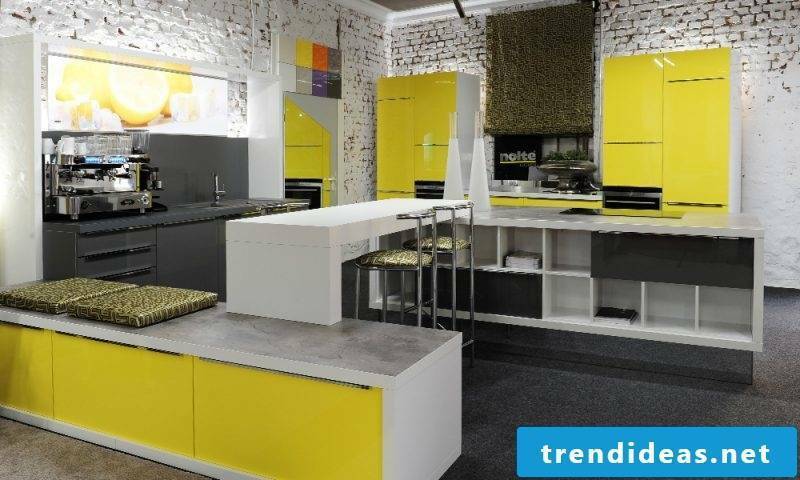 The combination of white with bright colors like green and yellow looks modern and stylish. 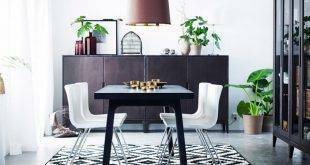 It is surprising how a family business as Nolte offers such a wide range of different models. And that’s not all. 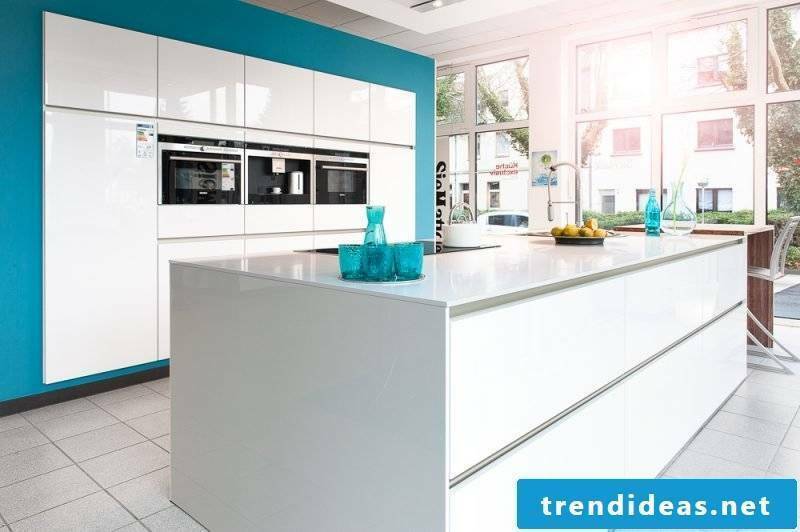 This is the second largest kitchen brand in Germany. 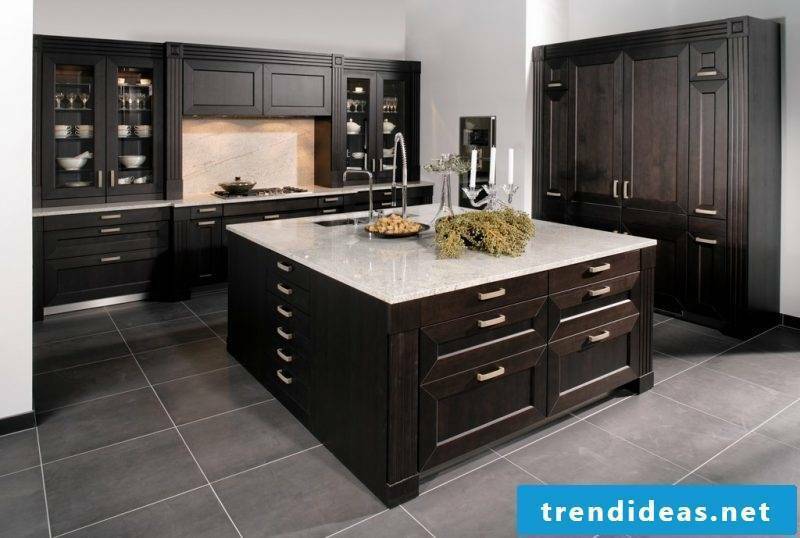 You can choose between classic, modern, large, small, glossy or matt. There is also the possibility to add personal accents. 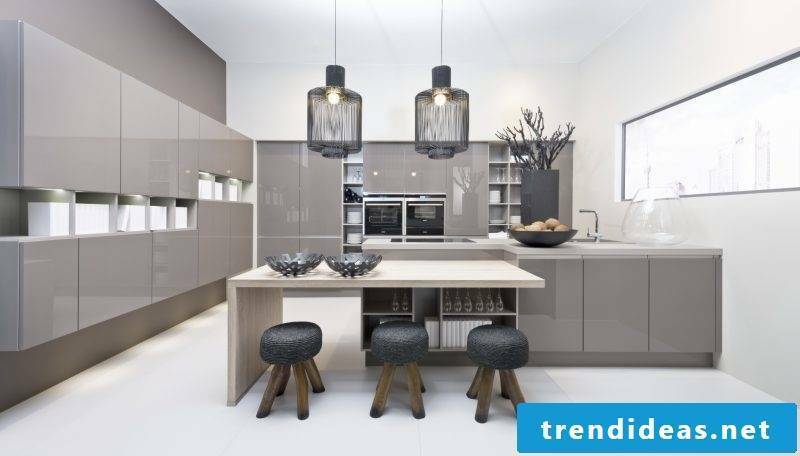 You can combine different materials and customize furniture to your liking. 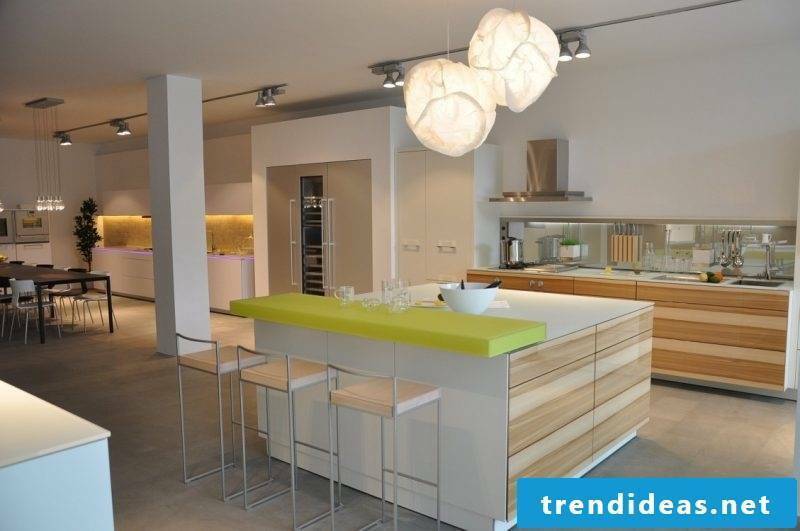 Nolte is characterized by an ecological kitchen design. With the merger of the two companies Zeyher and Kopp in the early 1970s, Zeyko began as a renowned manufacturer in Germany. 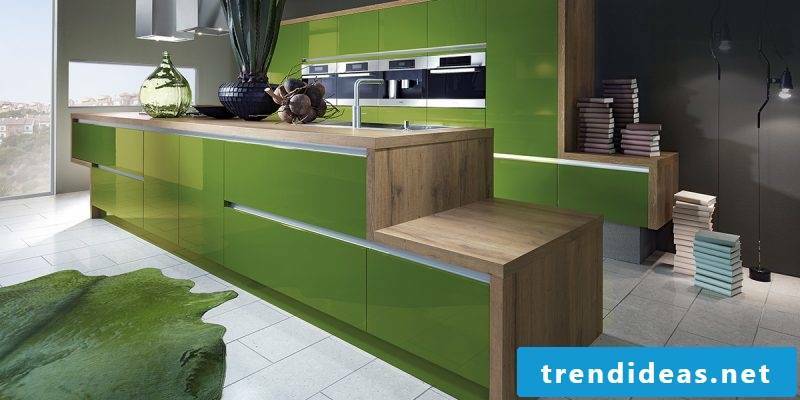 Zeyko has discovered health and sustainability in kitchen design as one of the first manufacturers. 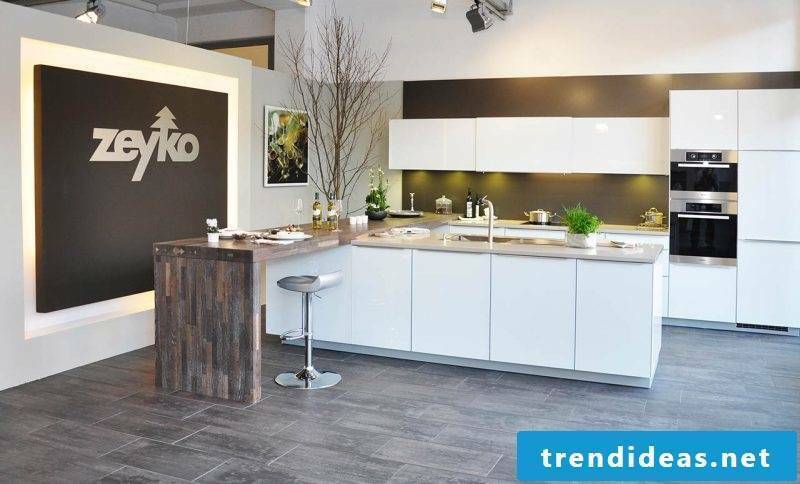 The models of this brand show an ecological wood processing. 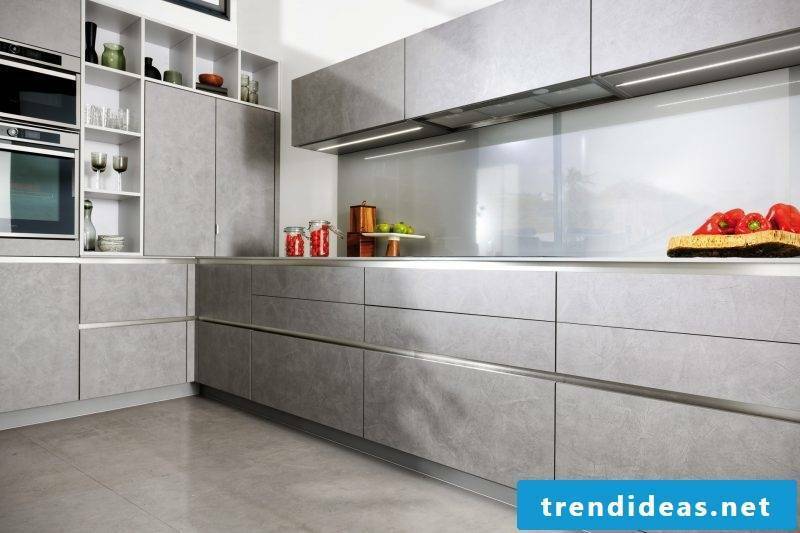 Design of the Zeyko kitchens is not only modern and interesting, but deals well with the environment. The kitchens are just smart! The construction is aimed at the people and you will enjoy this long lasting. 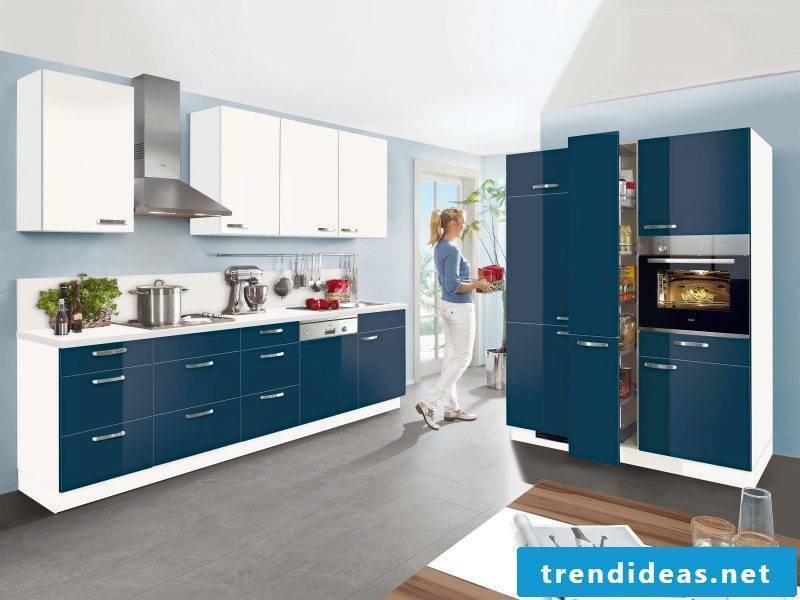 A German kitchen brand that is successful throughout Europe is Schmidt Küchen from Saarland. This manufacturer also convinces through quality work worldwide. 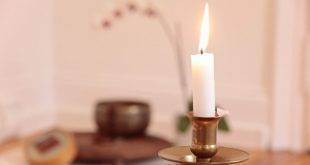 And so that the company is so successful, it also offers a very good service and advice. 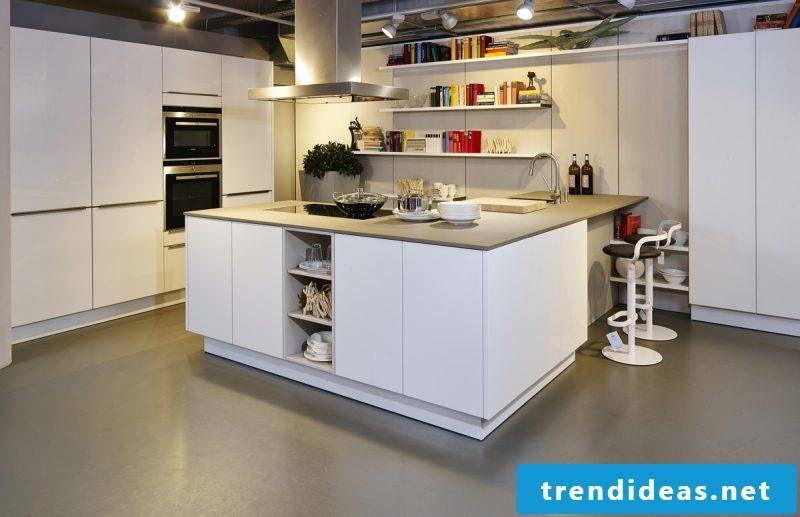 Convince yourself: We have collected a lot of fascinating models from these kitchen brands. 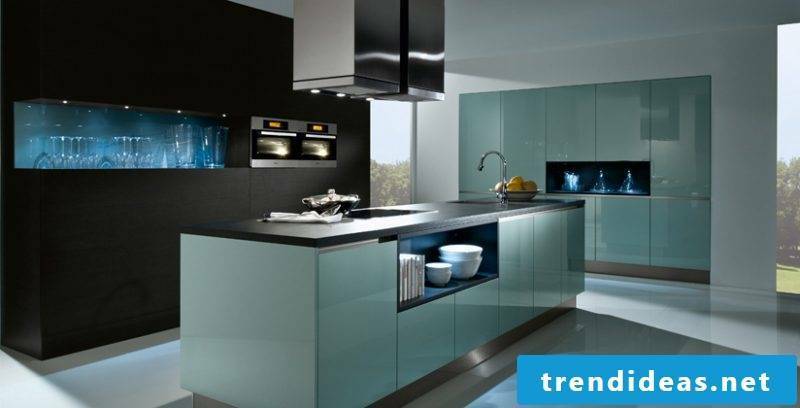 We believe that with our precious information and beautiful pictures you will choose the best design for your kitchen.